Does anyone else turn the channel when the animal cruelty commercials come on?? We have all watched the commercials on television. The sad music that plays while pictures of neglected animals in cages shows on the screen. It is a very sad truth. Animals are neglected, abused, and abandoned every day. There are rescues and shelters in every community that spend long emotionally draining, and frustrating hours rescuing these animals. We haven’t really even started to make a dent in the problems. Communities have to work together and it starts at the beginning. We have to stop the problem before it starts. We have to have funding to do that. You can make a difference. You can help. While those commercials are very powerful the truth is that the money donated to those organizations keep the money that is donated. Many people think that all shelters are somehow connected and all get a share. This is not what happens. The money donated to them stays at that organization. The ASPCA is a shelter located in New York. They do great work, in New York. The animals here in our community need help just as much. If you want to support the local shelters and rescues please donate directly to that charity. We need the financial support of our community to continue to grow and offer more needed services. The question we get asked the most is “How can we help?” There are many ways. The SPCA always needs the donation of old blankets, towels, office supplies, lawn equipment, etc. If you have used it at your home we most likely need it at the SPCA. We have five acres we have to maintain for the animals! We have a wish list posted here! Another way is by donating an unused car, boat, RV, etc. The person donating takes the tax write-off and the company that handles the program for us picks up the car and sells it at auction giving the SPCA the proceeds. 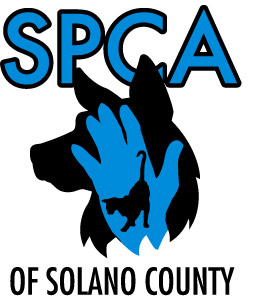 If you have a vehicle that you would like to donate the phone number is 888-686-4483 and be sure to tell them the Solano County SPCA is your charity or you can click here. You can donate to our general fund meaning the donation goes to the daily care of the animals in residence at the SPCA of Solano County. The other option is you can donate to a specific project or area. Some of our donors want to help support the cats, or get beds for the dogs, etc. Then there is the opportunity to help fund a big project. We currently are raising money to expand the deck on our spay/neuter clinic and putting in two public dog parks!! We have big plans for our community and we need the help to make them a reality. We can’t do our lifesaving work without the generous support of our community! ← Pet therapy volunteers go visiting. People have thank the national organizations for all the federal and state laws that protect animals. They also have to thank them for coming into each state when asked and helping out in animal abuse and neglect cases and running national programs that help all animals. 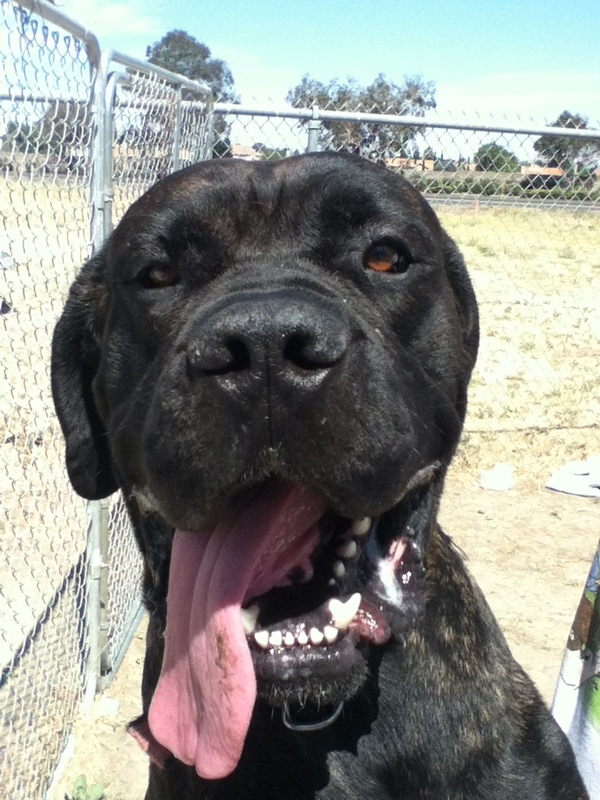 These groups also run many local sanctuaries that assist local shelters and rescues. The ASPCA does great work, but the commercials are just about impossible for me to watch. I’m already doing whatever I can to help, including rescuing and fostering many dogs in the last 15 years. Watching tv is a way for me to get away from a sometimes harsh reality. I would much rather see a positive spin on good work than just be exposed to more misery that I already know about. Phil, I’m sympatico. I mute it and close my eyes for the duration. I also am ‘visual’, images stay with me, and I’m well aware of animal neglect and cruelty myself (having adopted a few) and don’t need to see it. But for others not awakened, I suppose the sledgehammer approach is appropriate. Re shelters, I support only NO KILL shelters, of which the ASPCA is not one. With local private shelters you need to ask before surrendering an animal. 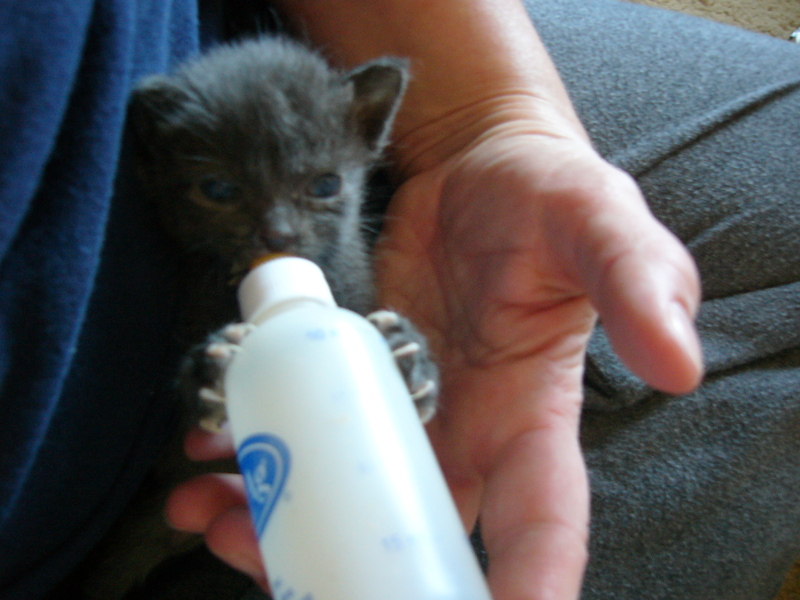 Several years ago I had a 2 month old kitten, unsure as to whether to keep her. I called a local shelter here in Philadelphia and learned that if I took her to them and she was not adopted in TWO WEEKS, they’d euthanize her even if I wanted her back! They said she was ‘their property’, once surrendered and they’d go ahead with euthanasia after 2 weeks regardless of the fact that I’d agree to give her a home, she was a healthy 2 month old kitten. Stay up the great work! You already know, many persons are hunting around for this info, you could help them greatly.